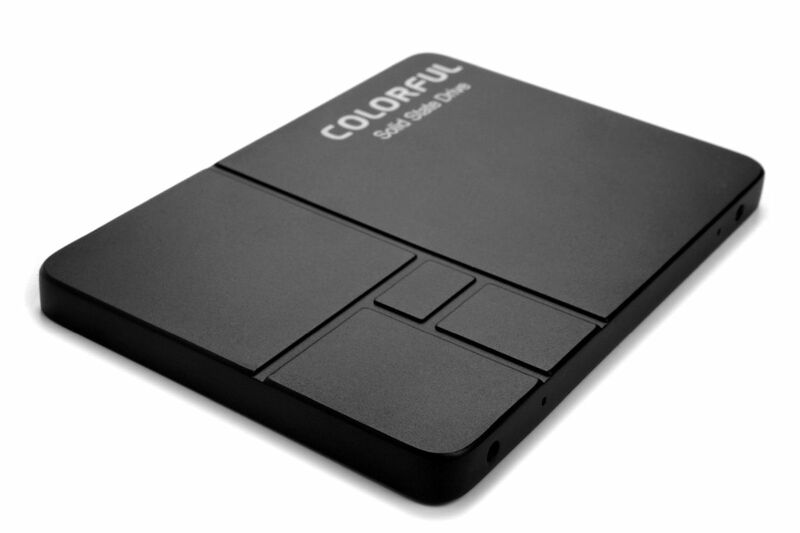 If you’re looking for an SSD with a massive storage capacity, look no further than the Colorful SL500. The company’s latest SSD offering that comes with a substantial 960GB of storage, and is the latest addition to its SL series. The new SL500 storage option was made by Colorful as a means to provide its consumers with a high performance, high speed, and high capacity storage solution. Specs-wise, the new SL500 uses the latest Intel 64-bit 3D NAND TLC, along with a SM2258XT controller with improved performance. On the subject of performance, users can expect sequential read and write speeds of 520MB/s and 450MB/s respectively. 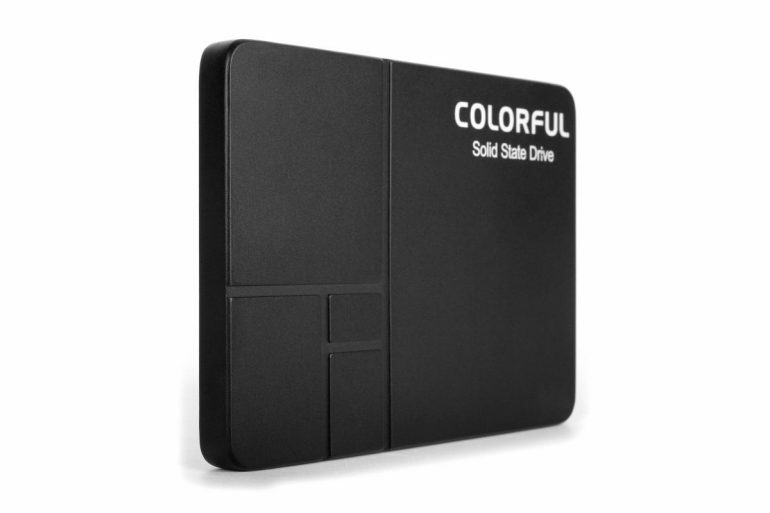 At the time of writing, Colorful did not specify if and when the SL500 960GB will be available in Malaysia.